The Volvo XC90 has been around for 10 years now, but unlike its rivals, it has undergone almost no changes in its decade-long life. Competing SUVs like the BMW X5 and Audi Q7 have uprooted its market, and it isn’t known for its safety features, as much as Volvo would like it. Keeping this in mind, Volvo has announced groundbreaking safety features which will be present on the 2014 XC90 and will hopefully rebrand them as the safest manufacturer globally. 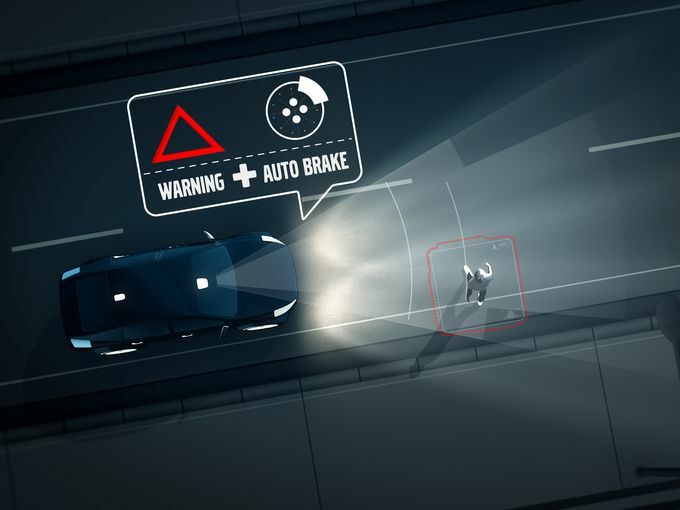 Pedestrian detection in darkness: Volvo’s auto brake technology is updated to work in the dark. According to the automaker, the system includes detection and auto brake for other vehicles, pedestrians and cyclists. Road edge and barrier detection with steer assist: This system detects if the car is about to drive off the road and automatically applies steering torque to correct its course. Volvo claims it also works on roads without side markings. “Being able to monitor where the physical road ends is a world first,” the automaker said in a statement. Adaptive cruise control with steer assist: The technology helps the driver stay in the lane and automatically follows the vehicle ahead. The car will slow down and/or brake if and when the car ahead slows down and/or brakes, and will accelerate on its own too. 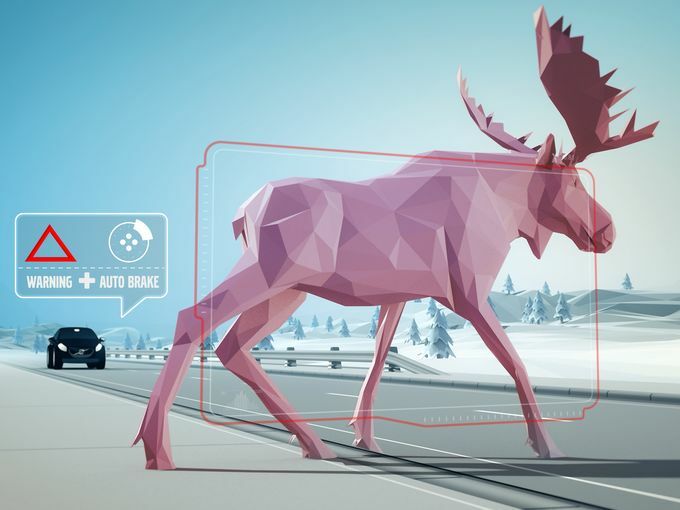 Collision mitigation for animals: The system — which Volvo calls a world first — detects and automatically brakes for animals in daylight and darkness. It will join the options list after the SUV debuts. 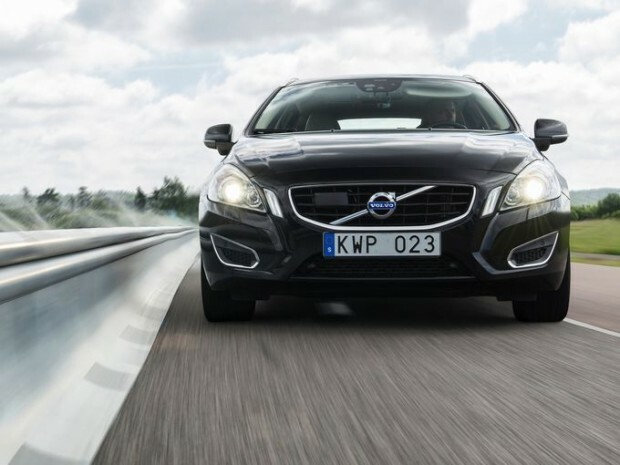 Volvo has long been known the pioneer of safety systems when it comes to the automotive industry. 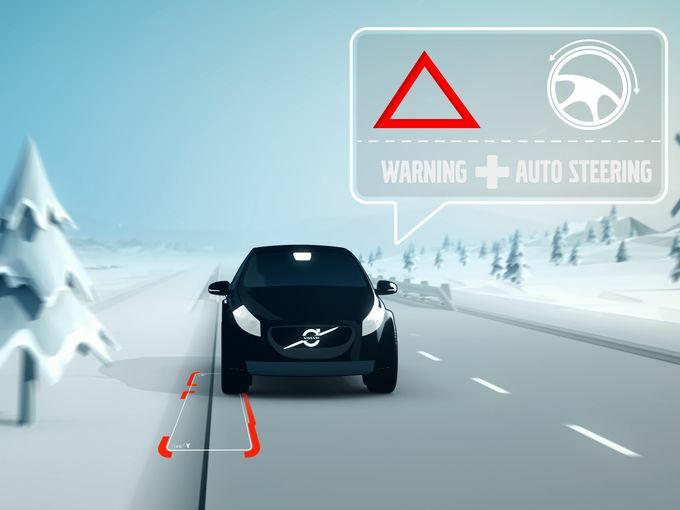 Last year Volvo announced that by 2020, no one will be killed or seriously injured in one of the automaker’s new vehicles. We can’t wait to see the XC90 and its hi-tech systems being tested in the real world! Mahindra 'W4' XUV500 coming soon as entry-level variant?